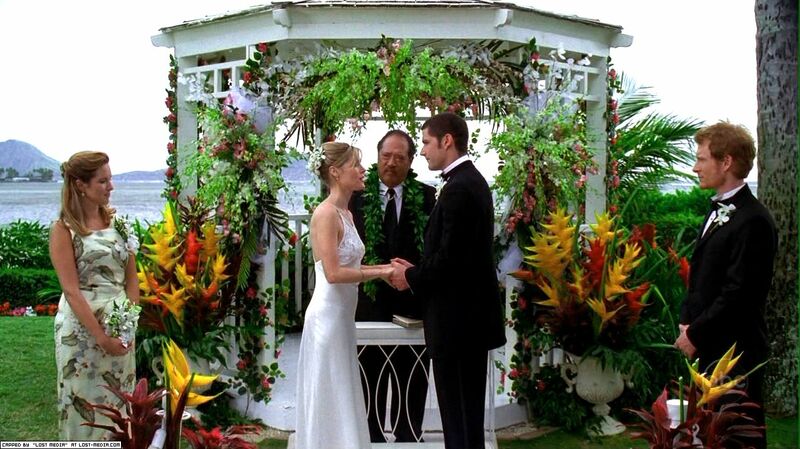 Jack’s wedding to Sarah (“Do No Harm,” Ep. 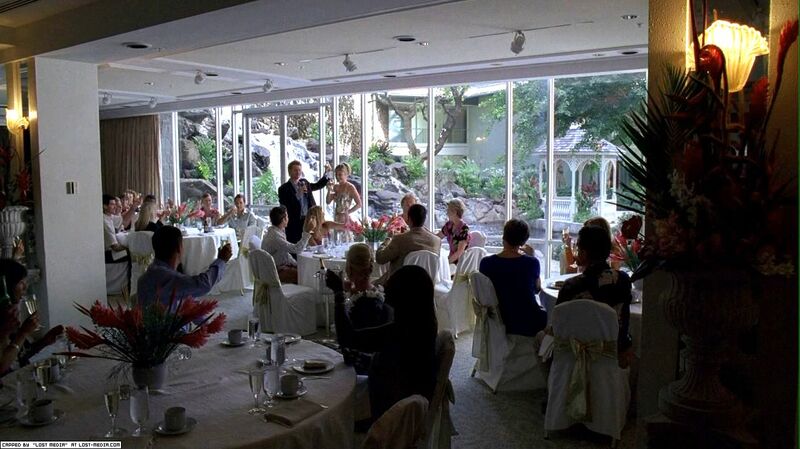 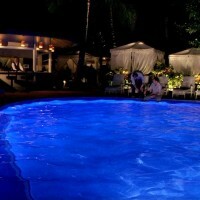 1×20) was held at the Kahala Hotel & Resort, formerly the Kahala Mandarin Oriental Hotel (5000 Kahala Ave.). 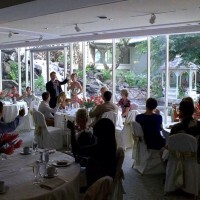 The show used the resort’s picturesque and popular beachfront gazeebo, a hotel ballroom overlooking a waterfall, and the hotel pool.